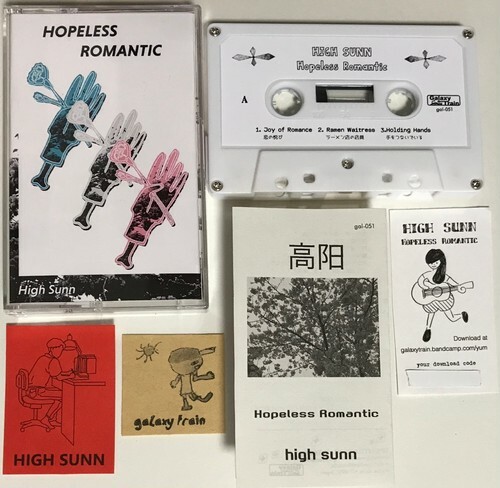 High Sunn is a solo project founded by an odd teen named Justin Cheromiah who dreams of making a deaf girl cry with his music. Being from the Bay Area, this boy has adopted a weird, but beautiful sense in creativity while composing his heartbroken dream-pop poems. He just wants everybody to fall in love someday. c 2017 PNKSLM Recordings. All rights reserved.